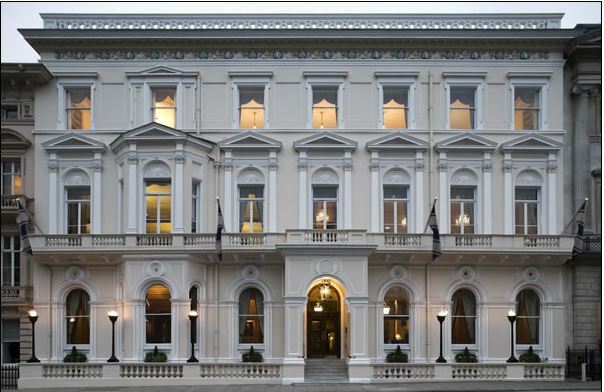 At the London 2012 Olympic Games, the Foundation held its event in the historic East India Club on St. James Square, where in the 1890s International Olympic Committee founder Pierre de Coubertin headquartered his London-based efforts to revive the Games. Under the theme of “The Long and Winding Road,” the Foundation honored the Honorable Michael Bates, Member of the House of Lords, for his historic walk from Olympia to London to call attention to the Olympic Truce. Senior leadership of the Olympic Movement and a wide array of participants from civil society also joined the presentation to Mr. Mario Pescante, Chairman of the International Relations Commission of the International Olympic Committee, and longtime Olympic senior statesman.